For our July Jam we have lots of cool toys to play with. Blackpool Raspberry Jam has close ties to 4tronix who send us new robots to play with...I mean for our team of young hackers to hack with. This month we have the new Agobo2 robot and it's older brother Hugo, an earlier Agobo robot. 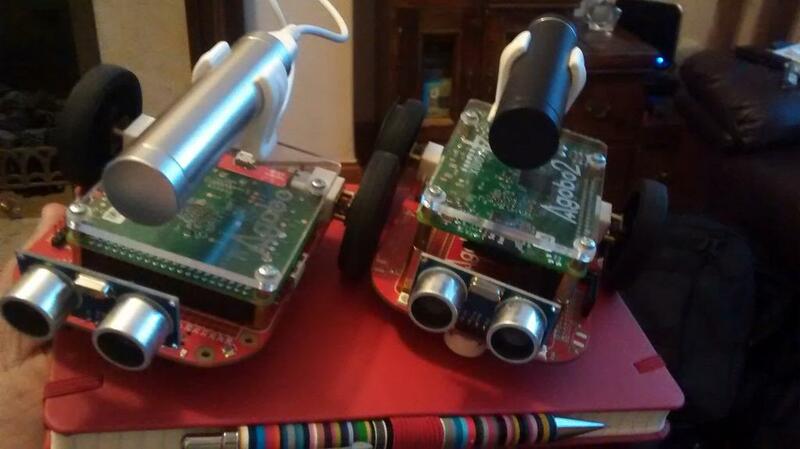 Both can be programmed using Scratch and Python so a hacker of any age can get into Robotics. 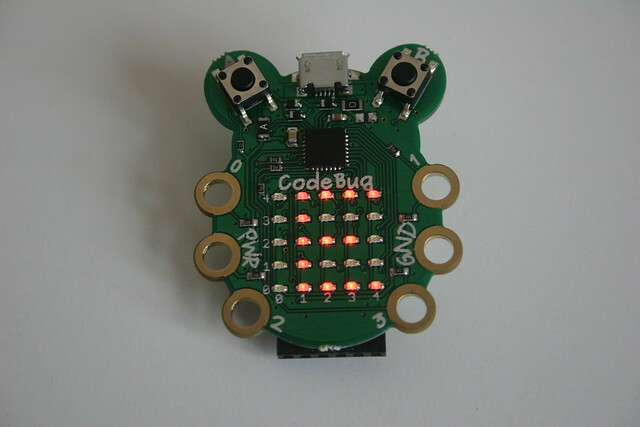 We are also VERY lucky to have early access to the new Codebug project. Aimed at primary and secondary school children, this project provides a hacking platform programmed using a block based interface. You can easily make wearable tech, touch interfaces and blink lots of lights! 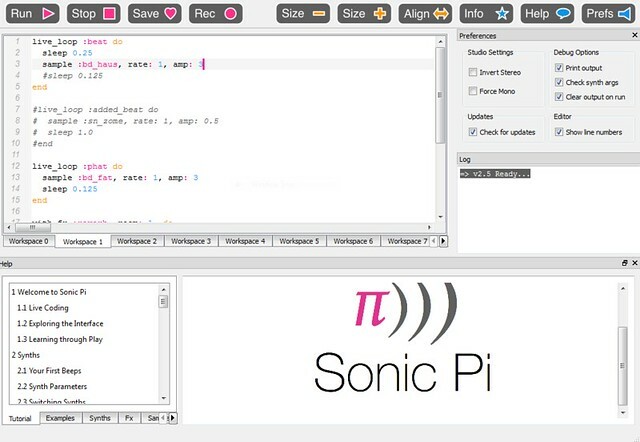 We shall also have Sonic Pi demos ready to be hacked. Sonic Pi is an awesome music creation application that can also be hacked to work with...MINECRAFT!!! So come along and create some PHAT BEATS and hack Minecraft! Tickets are F R E E and we meet at 1pm at Palatine Library.